If you are a healer, of high vibration and integrity and have achieved remarkable results with your clients we want to hear from you. Write to us at support to join our line up of Guest Speakers. However, if you are the kind of energy healer we are looking for but have not been discovered as yet - then this may be the just the opportunity you have been looking. So, if you tick all the boxes and have an intention to get your work out to a Global audience - then you may wish to check out Shashi Langham’s Mentorship and Coaching Program for New Speakers. In Series 1, launched on January 28th 2017, her very first Telesummit Shashi personally coached and mentored twelve (12) New Speakers to feature as a Guest Speaker on Transformation To Joy Global Telesummit. Having, learnt so much about what listeners are looking for in Energy Healers and Healing and Transformation Change Agents. Shashi is always looking for healers of a high vibration and high integrity who want to get their work out to a wider and Global audience. Our amazing speakers who got to try out their wings on our show include Karen Lagrange, Laura Hosford, Gloria Shaw, Jade Yin Hom, Sandra Pelley, Eleanor Healy, Justice Bartlett, Emmanuelle Pries, Anahata, Jenette Traverson, Christina Carlin and Joan Newcombe. To learn more about Shashi's Mentoring and Coaching Program for New Speakers, just click on the Yes! Let Me in Early button below Shashi's Banner image. For a Limited Time Only $2,997 or Spread Your Payments over 12 Payments of $297 a Month! Jade Yin Hom - who is conducting this interview was also one of Shashi's New Speaker, who went on to Speak at many other Telesummits, including From Heartache to Joy. Shashi was the midwife and now Jade, Karen Lagrange, Gloria Shaw, Justice Bartlett and so many of our other New Speakers are taking their work to a wider audience! Justice Bartlett, was also a New Speaker Shashi introduced to the Telesummit World. Justice is a professional Transformational Coach with 12 years of experience as healer, teacher, and paradigm shifter. Justices' unique approach to creating dynamic change through the practice Conscious Play, invites people to shift and heal in a whole hearted experiential way, engaging their own intuition and accessing their own personal, creative power, to embody an authentically joyful life. Specific help - the results they want from energy healing. How they want to feel when they work with energy healing and energy healers. They are looking to have an illness cured. They want to attract better and more loving relationships. They want new business ideas, a new career, more money! They want to Step into their Joy and be Happy! and many, many more issues can come up! resonate with as a healer, many of them can feel your energy. they have a desire to work with a healer. they are looking for healings method, tools and processes that work. they enjoy listening to, and learning from each Speaker. they are drawn to energy healing. There are many different types of energy healing audio mp3s that are for sale and available to purchase in telesummits. We recommend you check out these free energy healing mp3s and call recordings we are giving as free gifts on https://www.transformationtojoyglobaltelesummit.com/ to start to understand what style of mp3 you prefer. I will describe the different aspects of energy healing mp3s to consider creating as a package to offer on Transformation To Joy Global Telesummit. group calls? Some energy healers include group calls in their packages. The energy healers tunes into to the energy of a group and gives you a lot of healing over one or two hours, and often takes individual callers as well. Group calls are often powerful because of the magnified energy of the group. private session? A private session is very personal. 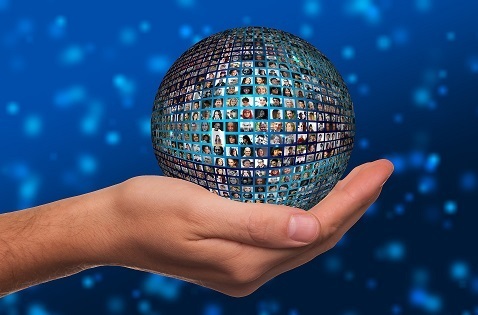 So your ability to connect with and take audience members through mini sessions on the calls on the issues they bring to call will be very important and critical to your success. You will need to build trust and as listeners become familar with what you have you offer them they will be able to make an informed decision on whether you are the eenrgy healer they have been looking for. Doing one to one work with callers and listeners is a key element of our shows and calls. There are so many different energy healers to choose from, that even if the specific subject or type of energy healing doesn't come up immediately in a telesummit, listeners are sure to find the energy healer they resonate and want to work with. Listeners, know that the various Telesummits are constantly featuring the same speakers and that is where Transformation To Joy Global Telesummit is different in that it brings New Speakers who want to meet our listeners where they are and want to empower them and equip them with tools, techniques and meditations that they can use on a regular basis in support of the transformation they are looking for. 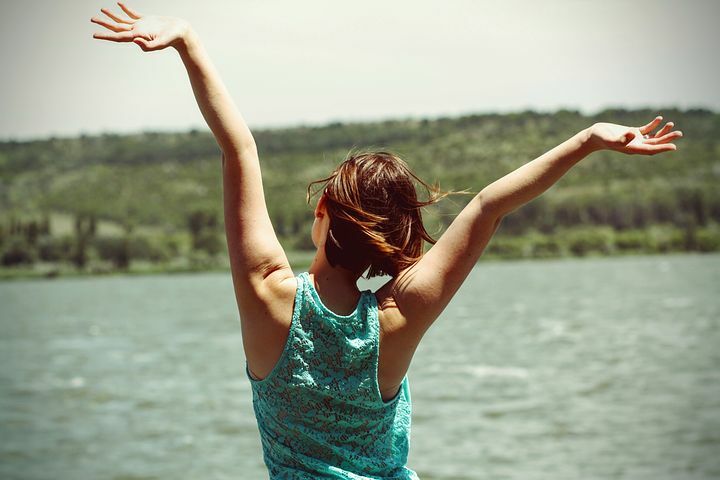 Facilitating an individual to step in their highest Joyful expression, it follows is a key to Personal Transformation and has the power to create a bridge to Global Transformation on our planet! It starts with us! We as individuals have the power to create the perfect tipping point, the PERFECT STORM - where everyone is supported, irrespective of where they are on their journey of Awakening, Conscious Awareness and Enlightenment! For my first series, I so enjoyed working with the new speakers I brought to the Platform that I am now happy to bring on some more new speakers. To qualify for my Mentorship and Coaching Program for New Speakers, you need to already have an established healing practice with a track record of providing healing that is heart based, enabling and empowering for your clients. If, you are also now ready to widen your reach to offer your work to a world-wide audience and have a chance to appear twice on the Transformation To Joy Global Telesummit, in the next series launch then I want to hear from you. Shashi Langham’s Mentorship and Coaching Program for New Speakers has been re-opened, for a limited time. I am Shashi Langham, on 28th January 2017, I launched the Transformation To Joy Global Telesummit. I recently learnt that my vision for creating a community of like minded individuals loving and supporting each other was created, at the age of just three years old! Starting on this journey in October 2016, I was clear from the start that I wanted to create a Telesummit that attracts healers and speakers of the highest level of integrity who work from the heart space. If you are a Healer or a Transformation coach and aspire to those qualities I would love to hear from you. I would at the minimum expect that you can resonate with my mission to bring about Transformation on our planet through raising the vibration of JOY! Energy healing telesummits are awesome venues for connecting with your ideal clients if you are a high vibration energy healer who wantes to reach a wider audience. 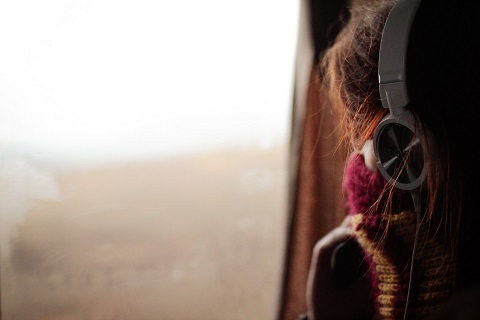 You can access to listeners who are used to attending global gatherings and communities. There are many telesummit movements and more are needed that are there to serve audience members and help them find the help and support they are looking for. The real value that Telesummit provide is to give energy healers a global platform for listeners who are looking for good healers to get to know and connenct with energy healers. Listeners get to receive free energy healing audio mp3s when they you sign up for a telesummit. They get to work with and hear healers talk about their modalities and the healing results they have achieved. They get to experience free energy work in every interview, radio show, podcast and webinar style calls. If what you have to offer, as an energy healer, resonates with them the listeners will buy multiple mp3s and private sessions at hugely discounted prices. Often people start attending telesummits because they are desperate for change - many buy packages on impulse and not because they really resonate with the energy healer . At Transformation To Joy Global Telesummit we encourage our listeners to buy Special Offer packages from energy healers they resonate with, connect with and will teach and guide to empower them. We encourage our energy healers to create audios, remote, private and group sessions that they need, will use, enjoy using on a regular basis and will support them in the transformation they are ready for! If this resonates with you, then you may be ready to come on board as an energy healer on Transformation To Joy Global Telesummit with Shashi Langham's Mentoring & Coaching Program. Shashi Langham, has been an adviser and teacher since she was 18 years old and went on to become an adviser to UK Goverment Ministers, as part of the UK Civil Service. She walked away from that role with a burning desire to serve humanity on a larger scale, often asking the question, "How can I serve? 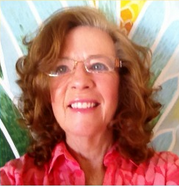 She has been on her own path of awakening for the last 7 years and is creating Transformation to Joy Global Telesummit, as her vehicle of choice to make Joy a Daily, Moment by Moment Practice in all our lives! She believes that when you choose Joy, when you step into the vibration of JOY - then everything is possible! Then, "Things get to Happen for Me, and You, That are not Even Possible!" and that by examining and dealing with the core issues of anything that keeps JOY from being your Daily, Moment by Moment Experience, you can see Your Life Transform, from the Inside Out! This is what an extraordinary healer, Emmanuelle Piers, she is introducing to the Telesummit space has to say about being a part of this Transformation To Joy Global Telesummit Movement, "I am deeply honored and excited to be part of this amazing global Telesummit along with 24 gifted healers. Shashi Langham is a powerful visionary who is committed to bring transformation to humanity and help souls find their way back home to JOY. She has created this powerful platform to serve YOU, helping you to bring transformation in your life!" "Wow! I am so excited for this day the launch of Shashi's Ship, "Transformation to Joy". Ever since she invited me to become one of her Facebook friends, and I saw the lotus blossom on her profile, I was filled with great ANTICIPATION! I was immediately reminded and taken back in memory to the days of this commercial, the words and the voice of Carly Simon. Since that day, this feeling has grown immensely as I have followed her posts and the posts from her friends and her colleagues. Today, we take out a bottle of champagne and join Shashi in christening her ship. Then, we will set sail on an adventure. There is a full itinerary. We will stop at many ports and meet people, speakers, and friends who will teach us, inspire us, and fill our hearts and souls with their gifts. Along the way, we will eat, drink, dance and play. And like all adventures, each of us will take away souvenirs, thoughts, inspirations, ideas and memories which we will want to share. Shashi has provided us an incredible main deck, this Facebook group, where we can socialize and share our insights,"ah ha's" and our treasures. Much love and congratulations to you, Shashi!" You can read more about what the listeners and speakers have to say about me and the Transformation To Joy Global Telesummit platform I have created, by scrolling down. I launced Series 3 of the Transformation to Joy Global Telesummit on February 13th 2018 @4pm Eastern (US) with Gloria Shaw, my first Guest Speaker for 2018. I am looking for New Speakers and for my Coaching and Mentoring Program to launch in 2018. For a limited time, I am offering a low price of $2,997.00! Total Value $6,997. However, you can still get the coaching and Mentoring from Shashi for the full price of $4,997.00 at the end of this promotion. Shashi would like you to get this Special Offer at the reduced price - so do jump in and believe in yourself! There is also a 12 month Payment Plan of $297. You will get a chance to have a one to one conversation with Shashi Langham to outline your vision and goals for being on this program. Ideally, you will have an established Healing Practice, Website and Social Media following in place. 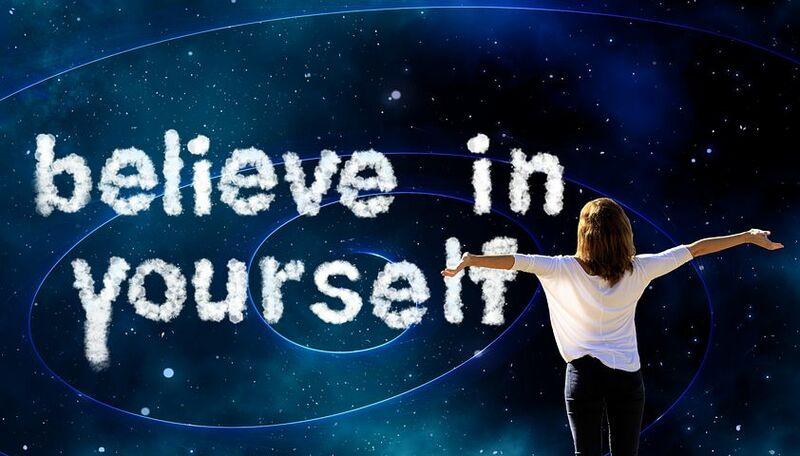 Your success on Telesummits will depend on whetehr or not you have created a following, whether you engaging with the audience members who are drawn to listen to you and who are looking for solutions that work on clearing their energetic blocks, false beliefs and subconscious limitations they have picked up. This is where the value of the feedback you have received and the results you have been able to achieve for your clients will need to drawn out in the Special Offer page and on the Live calls. If you don't have this base foundation - then look at ways you can start creating that now. You would be surprised how quickly you can build up a following, with focused and consistent action on a daily basis. Shashi will be able to give you real examples of Special Offers that sold well and others that did not. Visit https://www.transformationtojoyglobaltelesummit.com/ to Learn more about the show, Shashi Langham, Speakers and audience members. Sign up for the free gifts that feature call recordings of six of our Live Calls and feature six of our best Speakers and their Special Offers so you get an excellent idea of what is possible for you. 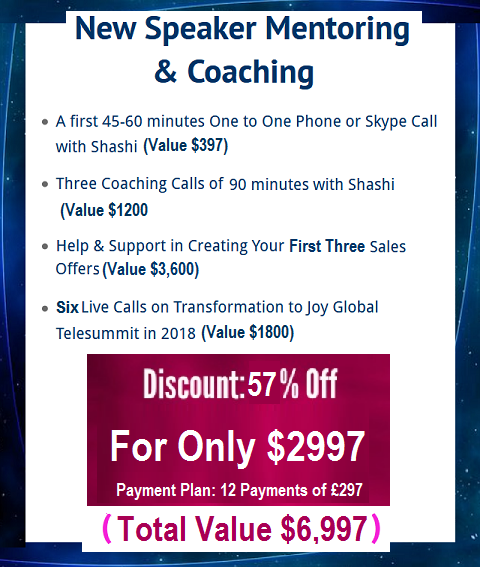 How to put your Special Offer together is a key to your success, as is the Live interview you will have with Shashi to a Global audience - this one to one support you will get will help you get launched on the Telesummit platform. This is a priceless opportunity for you to come and speak and be interviewed on my show, where my audience members are looking for Energy Healers they resonate with and can work with on a one to one basis to transform their lives. You won't be limited to just 6 Live Calls as Shashi is committed to your sucess, but that is what she is offering as a minimum commitment to you. These calls will also take place within 6 weeks to 12 weeks, provided you are happy with that and can be ready to launch with a Special Offer that audience members are looking for. or 12 Payments of $297 a month for 12 months. “Thank you, Shashi Langham! I was remembering the first night that I listened to your Telesummit... I cannot recall why I was preparing supper late... I had not listened in to any of your shows, and I was guided to leave supper [the preparation and eating of it] and get on the first call that I listened to with Karen Lagrange. I AM infinitely grateful that I did... follow the inner guidance... to listen ... Since listening, my journey has been up-leveled beyond comprehension... Just in this last week, many shifts have occured... After listening to S Arathi Ma, I went into spontaneous meditation for 10 minutes directly after she worked on me, and have felt very still since then. I found myself smiling after Matt Andrews process, and felt happy for most of the day after for the longest time in any one day." "What a great opportunity to be a part of Shashi Langham's first Telesummit Transformation to Joy. This was also my first Telesummit and a wonderful experience to learn the in's and out's of the telesummit world. What a great way to share with the world what I do on a daily basis with my clients all over the world. Shashi is very caring, supportive, and encourages you to let your light shine. Blessings & love." "I felt an instant connection with Shashi Langham and the Transformation To Joy Global Telesummit. 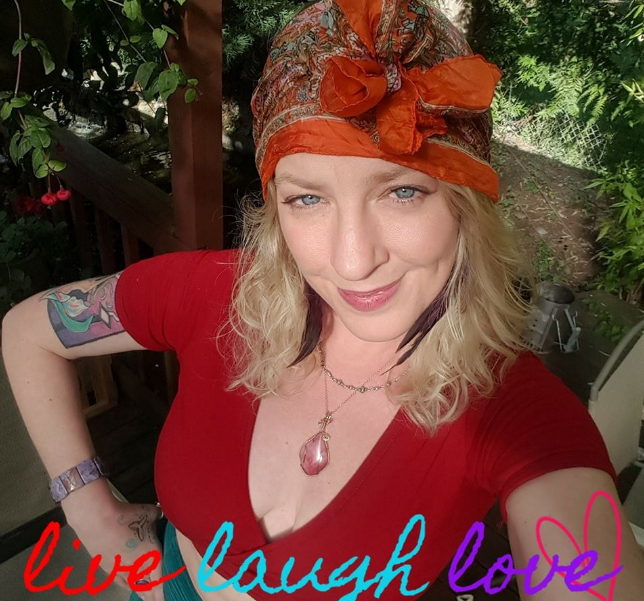 She shared with me me her intention to create a mutually beneficial, conscious, online community for teachers, healers and consciousness explorers to meet and offer their work, and receive support for growth and healing. Her words and the vibration behind them, conveyed the feelings of being dedicated, clear, grounded and open. Engaging with her through this process, has been pleasurable and powerful! She is certainly professional but even more than that, she is in true alignment with what she is creating and that is palpable and refreshing. I am growing and learning so much through this process and I am so excited to continue in this experience with Shashi and this wonderful community." Much love to you Shashi for opening us to a new world of men and women whose purpose is to heal, guide and transform...and the Joy that results is indescribable!" "What a joy to see that Cindy is back on Transformation to Joy. As you know I purchased her package and have so appreciated her guidance and support! Cindy brings such incredible authenticity to her work, her blogs, her book, her Facebook Sessions!! Thank you for inviting her to return and for an opportunity to work with her again. "After listening to Cindy on the Live Call in Series 1 on the summit, I continue to think on the card messages and the understanding that she shared with me. All of it was amazingly so true, and I’ve tried to open up with that course of action and have met enormous support from the Universe, family and friends. I resonated with her so much, I purchased Package C because spending 1:1 time with Cindy is worth the price alone. I am looking forward to really digging deeper into my health related issues. I was following Cindy before on her awesome FB page, The Power Within Cynthia Mazzaferro and jumped at the opportunity to connect on a personal level. I strongly encourage people to take advantage and work with Cindy. You’ll be so happy that you did and be amazed at the results."